The Peggy Lillis Foundation (PLF) and our amazing group of advocates and friends continues to build momentum for policy change in the Buckeye State. 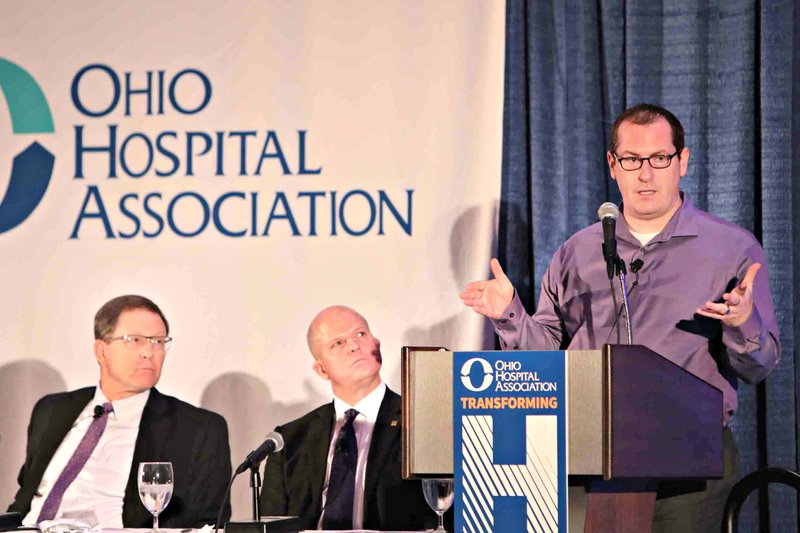 On Wednesday, June 14, our Executive Director Christian John Lillis, was featured in a panel discussion on multi-drug resistant organisms, antimicrobial stewardship and Clostridium difficile at the Ohio Hospital Association’s Quality Summit. The panel was moderated by Dr. David L. Schreiner, president and chief executive officer, Katherine Shaw Bethea Hospital; Dr. Joseph Gastaldo, MD, of Riverside Infection Consultants; and Scott Malaney, president and chief executive officer, Blanchard Valley Health System. You can watch the panel discussion on OHA’s YouTube Channel. The next day, PLF hosted a second C. diff Roundtable at Ohio State University. Twelve Ohioans, including three members of our Advocates Council, joined us for a wide-ranging discussion about the state of C. diff reporting in Ohio. We learned a lot from our participants, which will be used to further shape and refine our strategy. PLF will return to Ohio in the fall to host a series of town hall meetings to raise awareness across the state. 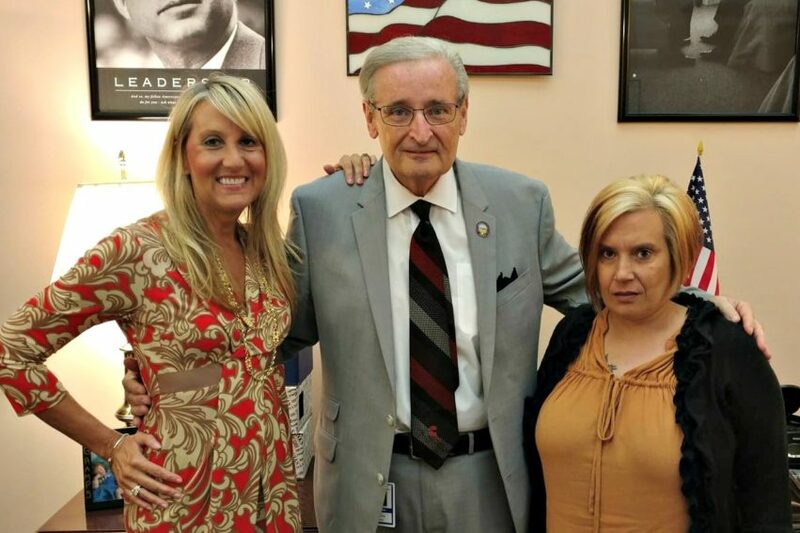 Less than two weeks after our Ohio meeting, PLF Advocates Anne Fox and Christina McDuffie joined State Senator Kenny Yuko at a hearing of the Ohio Senate Health, Human Services and Medicaid Committee. Anne and Christina testified on behalf of S.B. 102, sharing how C. diff impacted their lives (time mark 1:10-6:45). The legislation will will require Nursing Homes to report outbreaks of C. diff, thereby helping to protect the elderly, hospital patients, and the families and healthcare professionals who visit and care for them. If you’re in Ohio and want to get involved in our efforts, please contact us.